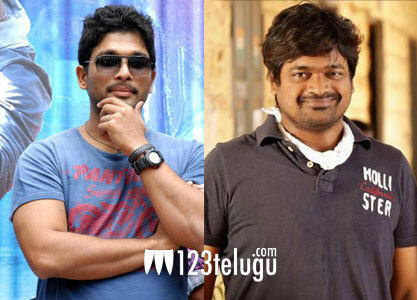 Stylish Star Allu Arjun and successful director Harish Shankar will be teaming up for a new project. Regular shooting of the film will start after Allu Arjun and Harish Shankar complete their respective assignments. We have heard from reliable sources that the film have a pretty big overseas schedule of approximately 30 days or so. Apparently, the film will either be shot in Canada or USA. Other details about this project have not been announced yet. This movie is expected to be a proper masala entertainer, in typical Harish Shankar style. Allu Arjun is currently busy with the shooting of ‘Race Gurram’ and Harish Shankar is busy with the shooting of ‘Ramayya Vastavayya’.